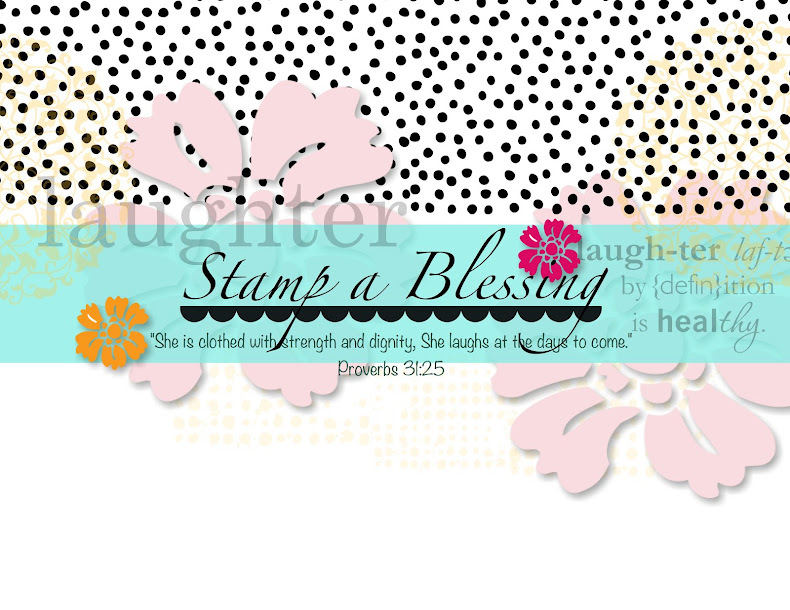 Stamp a Blessing: Spotlight Technique with Stampin'Up! Today I participated in one challenge! 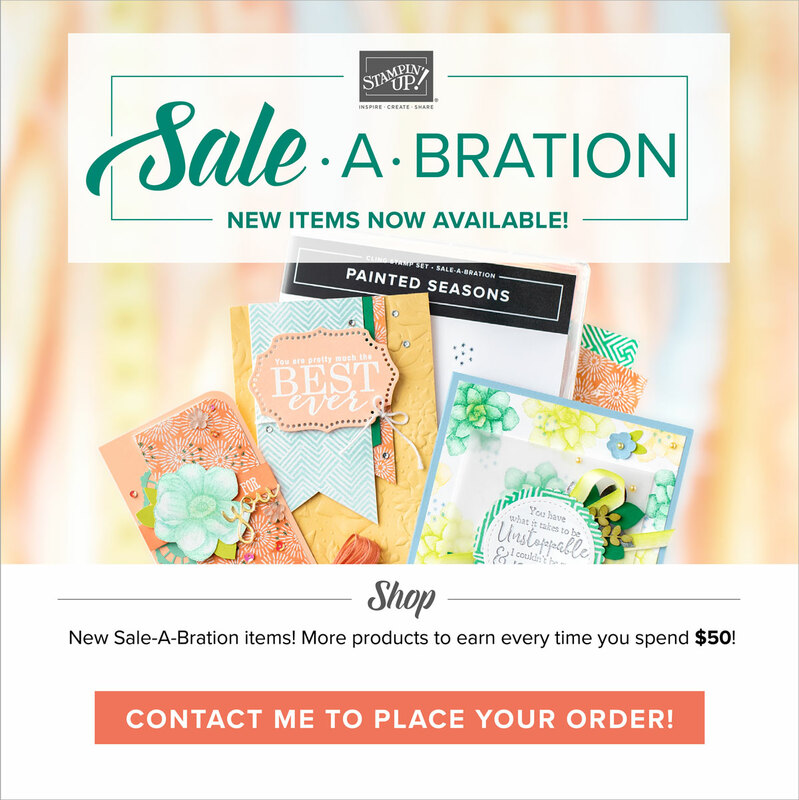 Hope you enjoy the samples and go stamp! Cheer Up! Hoy participe en un reto! Espero poder inspirarle con estas tarjetitas y que vaya a estampar! Animese! What do you think? Here is the sketch! Que le parece? Aqui esta el sketch! 1 3/8" Circle Punch/ponchador de circulo 1 3/8"
I used the Spotlight technique on both...you can see this technique here below. 1) Stamp desired image on two pieces of card stock. Set one aside to serve as background for spotlighted image. 1) Estampe la imagen que deea en dos pedazos de cartulina. Ponga una a un lado para que sirva como el fondo. 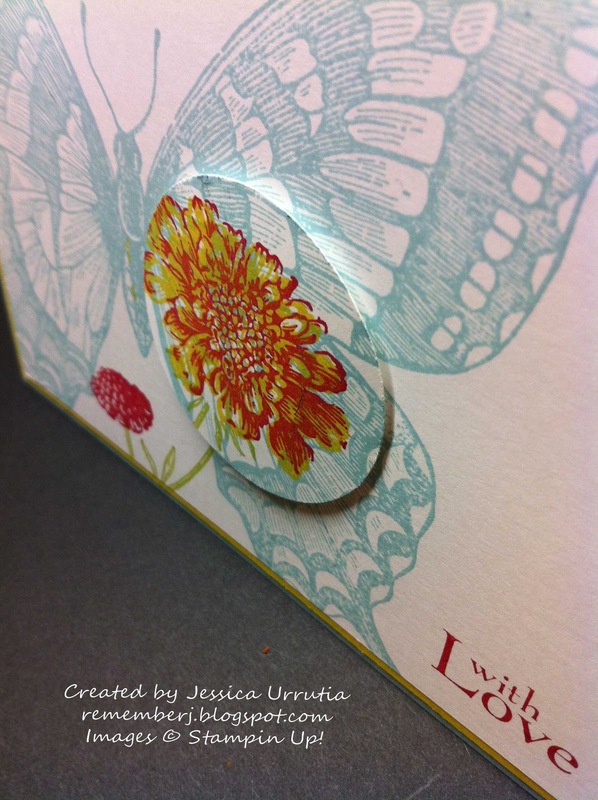 2) On the other piece of card stock, color the area you wish to highlight. 2) En la otra cartulina coloree la arte que desea que sobresalga o se destaque. 3) Punch out the part of the image you wish to highlight. 3) Ponche a parte de la imagen que deea destacar. 4) Line up punched, colored piece with the separate stamped image and adhere. 4) Paree la parte coloreada con la imagen estampada en el fondo y pegue (yo use dimensionales). Consider layering spotlighted piece over contrasting color of card stock cut slightly larger. This will help accentuate the spotlight. Espero le hayan gistado las tarjetitas y se inspire a tratar esta tecnica. 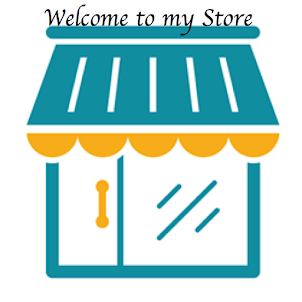 Puede encontrar estos maravillosos productos en mi tienda o oprimir encima de los materiales para hallarlos rapido. "Have the courage today to go through the pain and strain in order to be part of a better story. A larger story. Don't whimp out". "Ten la valentia de pasar por el dolor y lo duro para ser parte de una mejor historia. Una historia mayor. No te rindas!" -traduccion de un comentario por autora Beth Moore en el libro "Triunfa la misericordia"
Which of the two you like the most? Have you done this technique before? Cual de las dos le gusto mas? Ha hecho esta tecnica anteriormente? Thanks for your visit today...creative blessings! Gracias por visitarme hoy...Bendiciones creativas! 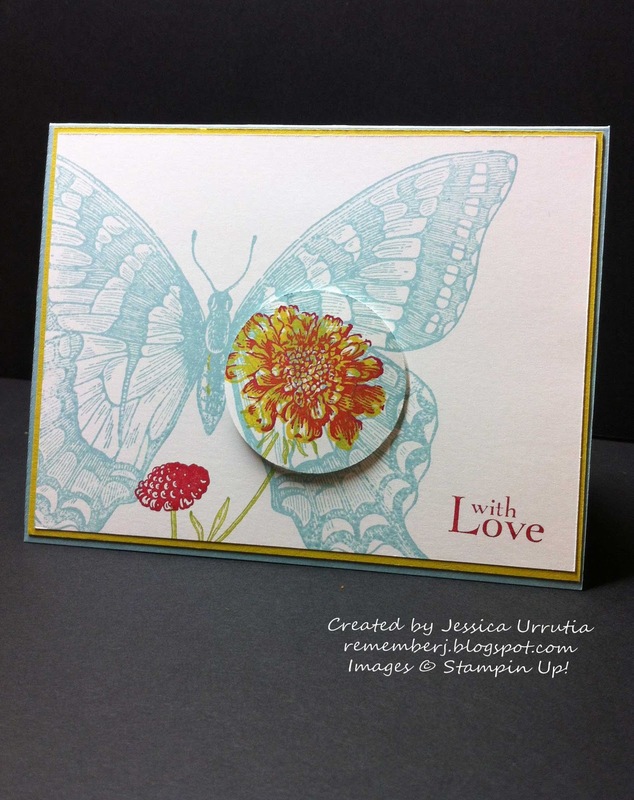 Wow, that butterfly card is amazing! 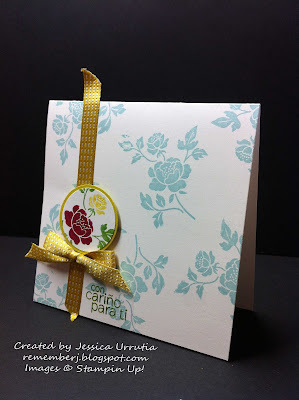 What a DIFFERENT way to use that stamp; to add a flower like that!!! It's beautiful! Well... if you HAD to go and make a 2nd card too, I love it as much! Wonderful projects, thanks so much for sharing with us! Your "tute" is great also!!! Hugs!! Thanks for stopping by Diane..and for the encouraginf words. Blessings! Such creative cards, and a tutorial to boot! Awesome! Thanks for playing along with us at HSS! I love the spotlight technique- it makes such a BIG impact! 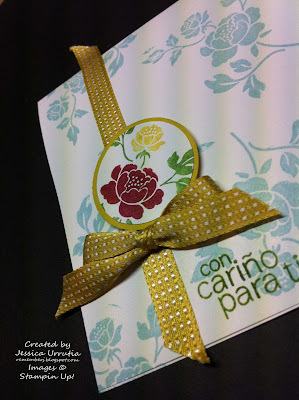 My favorite is the 2nd card and how you used a different technique for your ribbon. The razzleberry ripple gives it just the right amount of pop! Thanks Jess! 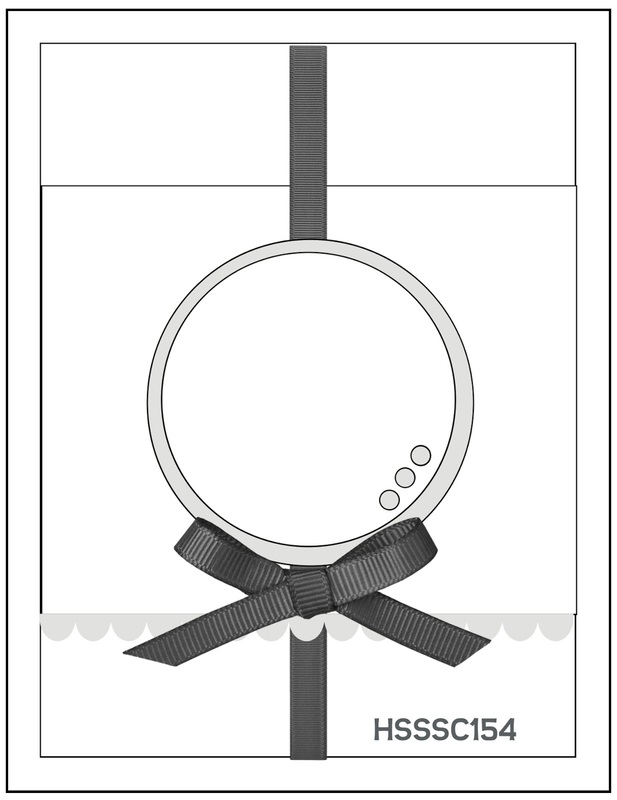 I knew you would like the ribbon treatment! Big hug! What a great way to use this stamp. I think your spotlighting was a clever idea. So glad you joined us this week at HSS. Thanks so much for your lovely comment! HS rock...so much inspiration! Blessings!